Winters ahead and migratory birds has started arriving to Indian sub-continent. Best place for the ornithologist and for the people who likes to spend the entire day in bird watching. 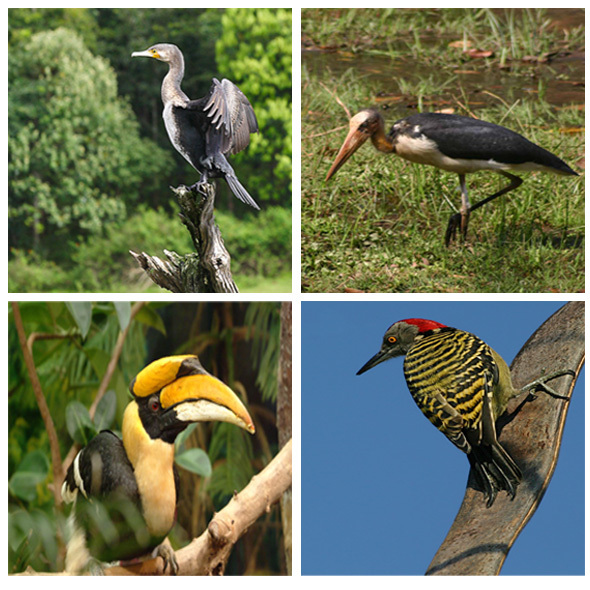 The park is the host of 230 species of birds, among them some are migratory. The wonderful flying view and the melodious songs of birds always encourages the naturalist, poets and authors to write their best theme sitting amidst the nature.